Sensing high prospects in Indonesia, Honda has started setting up its second manufacturing plant in Karawang Industrial Park, Jakarta. 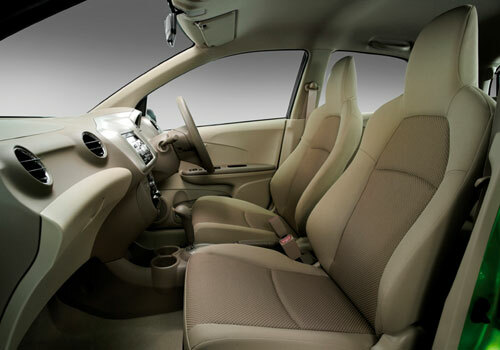 Notably, Honda line up in Indonesia includes Honda City, Honda Civic, and Honda Accord, small car Honda Jazz and Honda SUV – Honda CRV besides Honda Freed and Honda Odyssey. 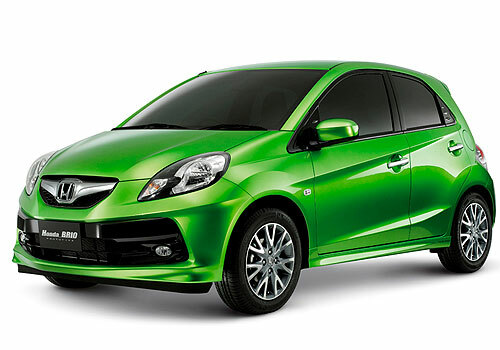 Honda plans to launch Honda Brio in Indonesia by the year end. Meanwhile Maruti Ertiga that has been launched recently is also doing well in the country as Maruti cars have a huge demand there. As per the details by Honda, the groundbreaking ceremony for the said plant held yesterday and the function was attended by many dignitaries belonging to the Indonesian government. It is expected that Honda’s investment plans in the country is a straight indication of the immense possibility and growth potential in the country. The new plant will be producing 1.2 lakh cars annually. It is reportedly known that Honda will be producing Honda Brio and other cars there along with a new Honda MPV since the market in Indonesia is majorly governed by people carriers. This will be the second plant and after the completion of work the installed capacity of Honda cars production in Indonesia will increase to 1.7 lakh per year. Alike India, Honda will be increasing the localization content in order keep the price of its cars down and it targets 80 percent localization of some cars. As per the information available, Honda will be importing Honda Brio from Thailand and will be launching it in the country in the later part of this year and will start its production in Indonesia once the plant starts functioning. Notably, Indonesia is becoming a hub for car makers and almost every car maker intends to make its presence in the country. It was Maruti cars that have been very successful in the country and specially the Ertiga as the market is primarily of MPVs. This plant can capture more market for Honda Motors.